There are still some pending actions to complete installing or removing some plugins. Would you like to do these now (Notepad++ will be restarted)? 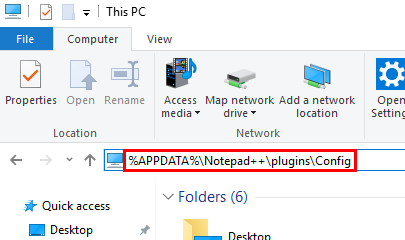 A file needed by the plugin manager (gpup.exe) is not present under the updater directory. You should update or reinstall the Plugin Manager plugin to fix this problem. Notepad++ will not restart.